innamon trees are also grown in Thailand and Laos. 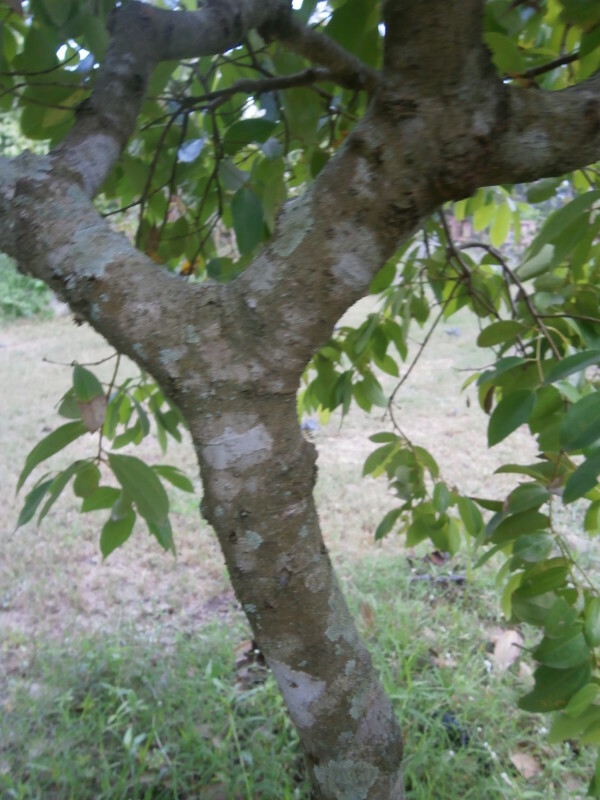 In order to obtain that traditional spice one has to cut down the tree to harvest the inner bark of the Cinnamomum family trees. We at Discovery Garden propagate our cinnamon plants for sale through cuttings. Cloves (Syzygium aromaticum) are the dried aromatic flower buds used in Western and Thai as well as Lao cuisine. Originally they came from the Maluku Islands in Indonesia but are nowadays also grown in Thailand, Laos and other tropical countries. 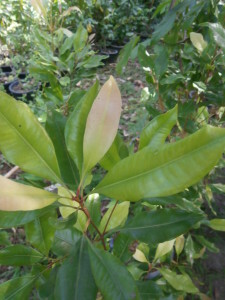 At Discovery Garden Pattaya and Nong Khai we have clove and nutmeg plants on display and for sale. 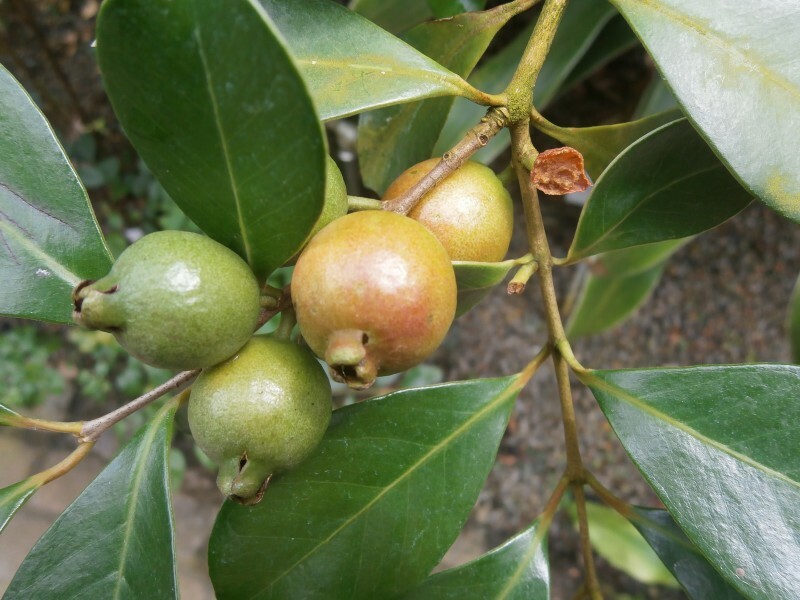 Few Thais and foreigners have ever seen strawberry guava trees (Psidium cattleyanum) nor tasted the delicious little red fruits. At Discovery Garden Pattaya and Nong Khai we have planted several cherry guava (another name) trees that bear a lot of fruits. We also have quite big Psidium cattleyanum trees for sale in Thailand and Laos. Hans Fritschi hat beim deutschsprachigen Expats Klub kürzlich ein Interview gegeben über seinen Discovery Garden. Dieser private Botanische Garten öffnet erst im Oktober 2016, interessierte Besucher können aber schon vorher gratis vorbeischauen, Voranmeldung unabdingbar. 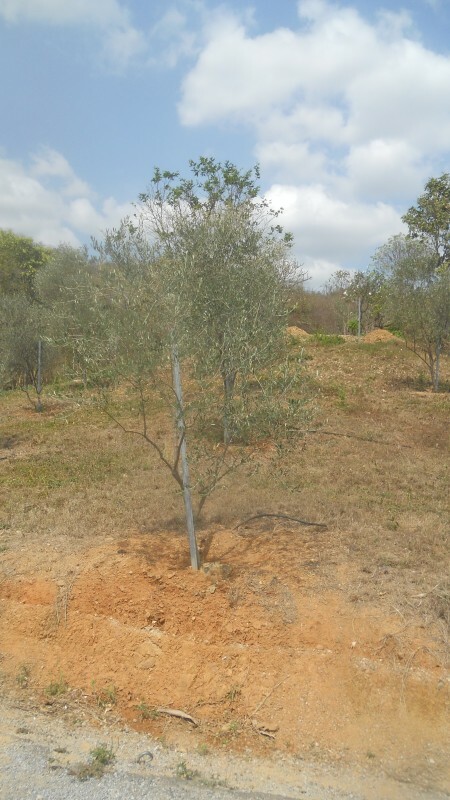 Can you grow olive trees in Thailand and Laos? Yes, you can. But do those trees produce Thai olives? I have so far only had one olive harvest in Thailand. So if you want to try your luck: We have olive trees for sale in Thailand and Laos. 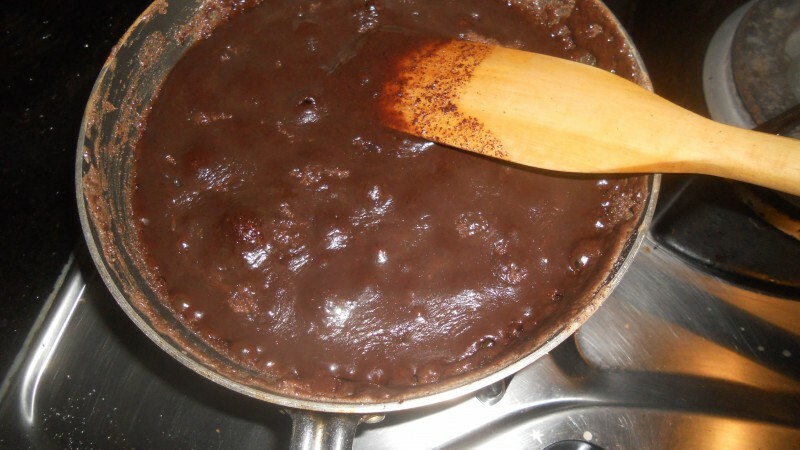 Visit our “Chocolate Academy” and learn how you can make your first home made chocolate from fresh Thai cocoa. At Discovery Garden in Pattaya we not only grow Thai cocoa seedlings, we also ferment cocoa and make a basic homemade chocolate. It is easy, if you know how to do it. November 21 and 22, December 19 and 20. We also can arrange your private “Chocolate Academy”, minimum attendants are five persons. 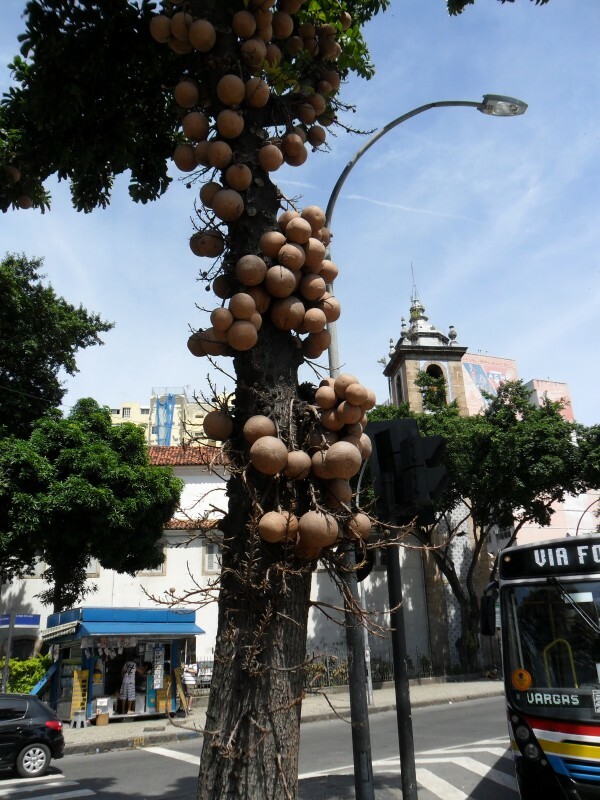 I saw my first cannonball tree (Couroupita guianensis) not in Thailand or Laos, but lately I stumble over this fascinating tree all over. And I have bought four large cannonball trees for Discovery Garden Pattaya. 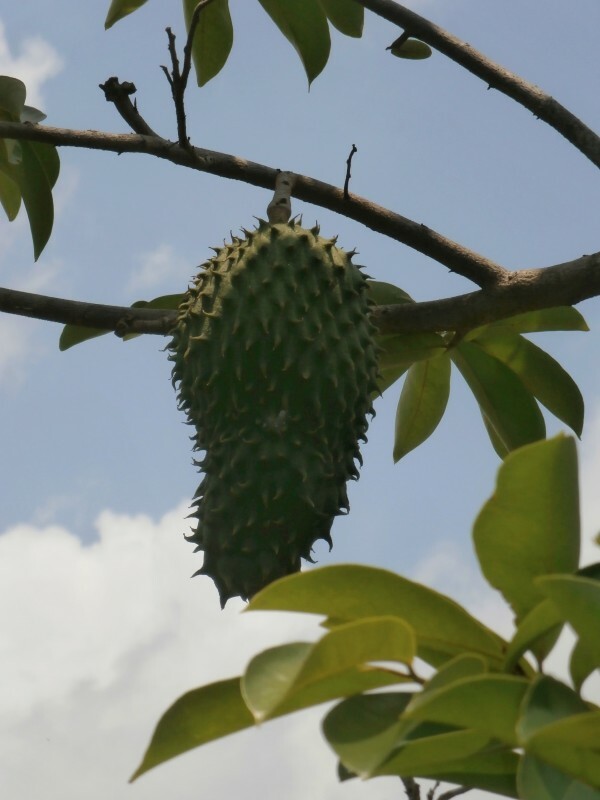 We can also supply big cannonball trees all over Thailand, but they are not cheap. Penny and Kurt Wachtveitl visited Discovery Garden Pattaya June 25th, 2015. Presently the butterfly pea trees (clitoria racemosa) are flowering and impress all visitors. You need very fresh cocoa seeds if you want to grow your own chocolate in your Thai or Lao garden. 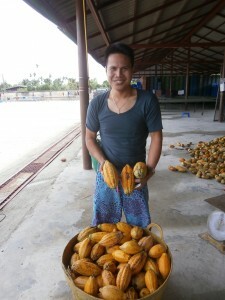 At Discovery Garden outlets in Pattaya and Nong Khai we have fresh cocoa seeds for sale. 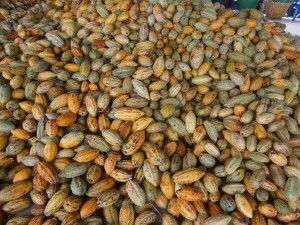 When I first tried to grow cocoa in Pattaya and Nong Khai I first dried my fresh seeds carefully in the sun and thus killed them for good. 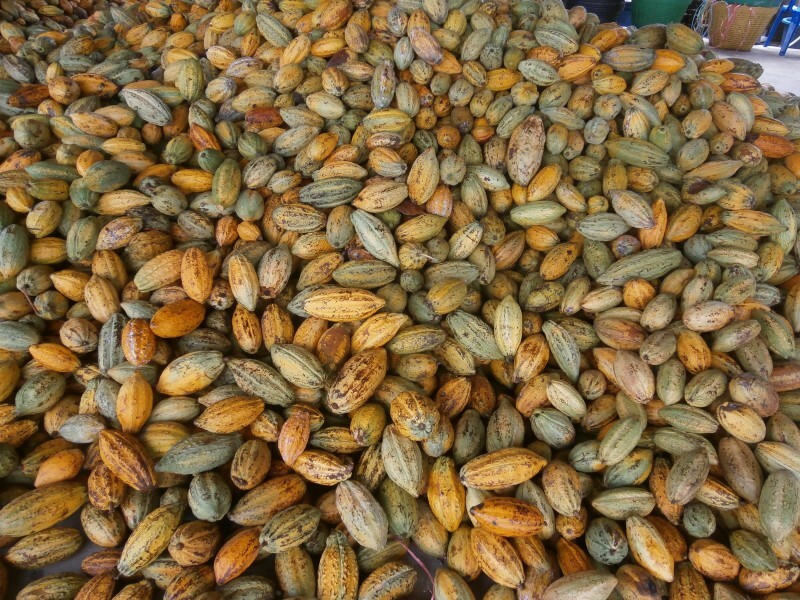 Once cocoa seeds are out of their protective seed pods, they have to be planted fresh as soon as possible, since they can only germinate within the first 14 days. After germination the seedlings and plants have to be kept in a shaded location. 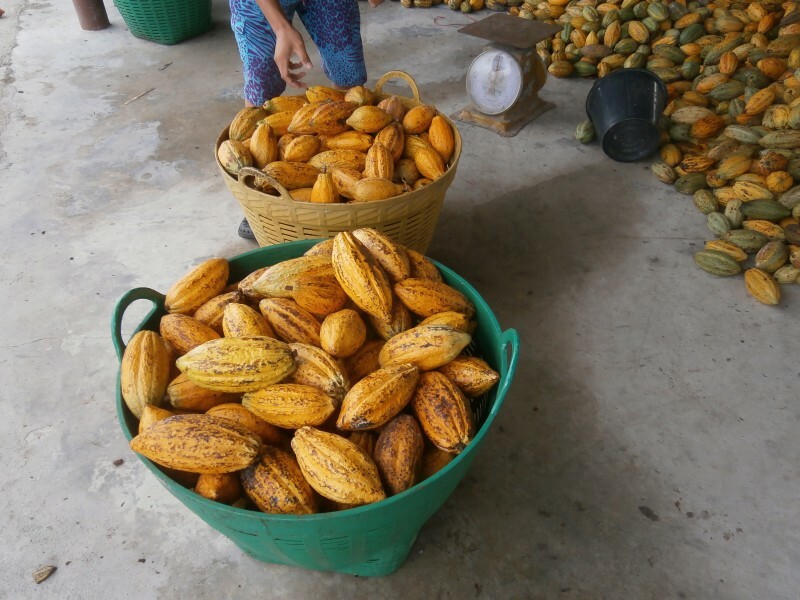 Coco plants grown from seeds typically bear first fruits after 3 to 4 years. 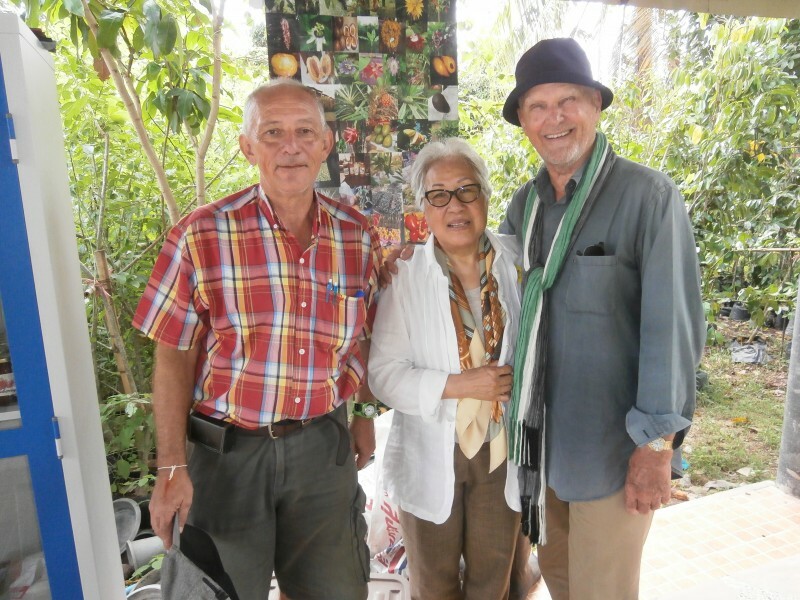 On May 24th Hans Fritschi gave a speech at the Pattaya City Expat Club (PCEC) and talked about his two botanical gardens. 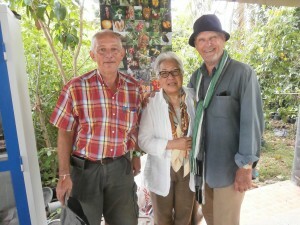 As usual he talked about graviola, cocoa, unusual guava and many other interesting plants.